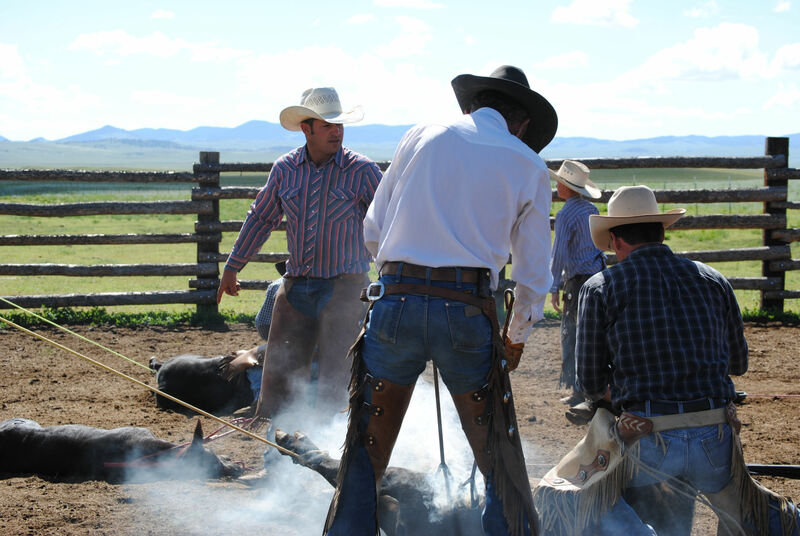 Gould Ranch Cattle Company is an established producer of the Irish Black Cattle Association. 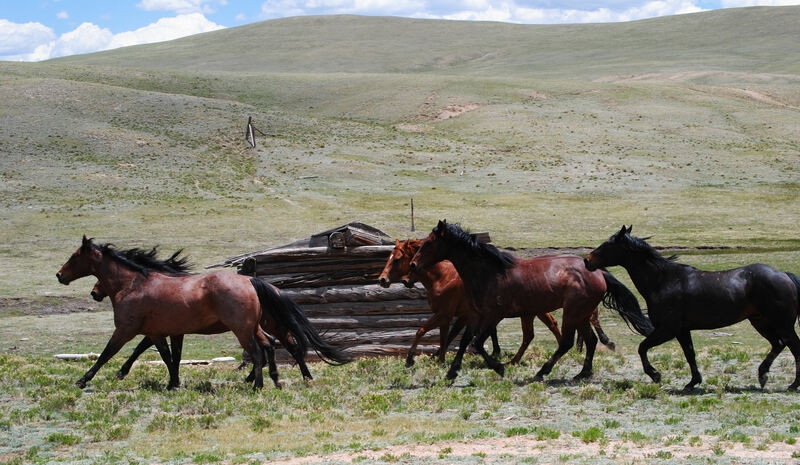 Gould Ranch Cattle Company is a family owned and operated ranch located just 25 miles south of Fort Morgan, Colorado. 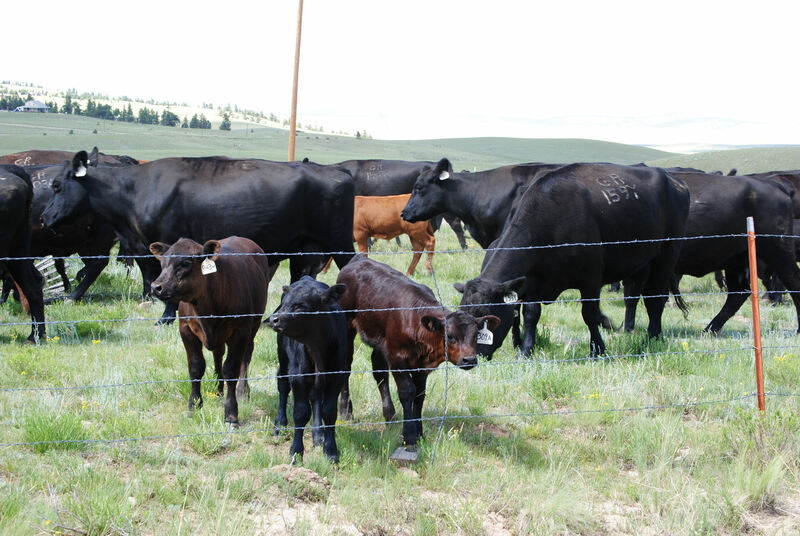 In our seed stock operation we raise Irish Black® and Irish Red® Cattle. We sell bulls, females, and pairs as well as our own boxed beef. 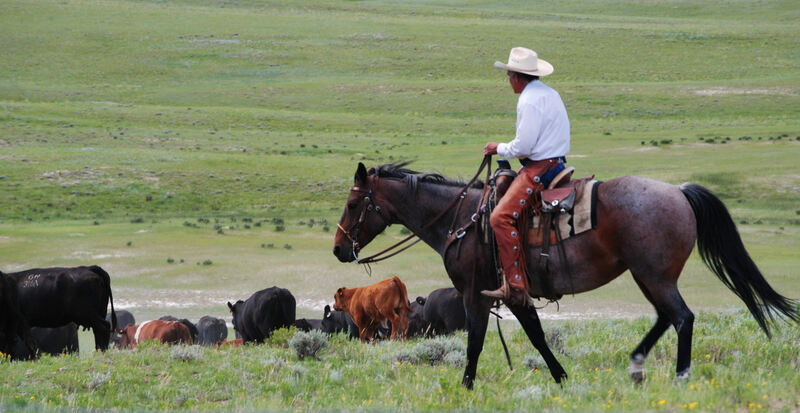 Our bulls are developed here on the ranch and sold each spring. 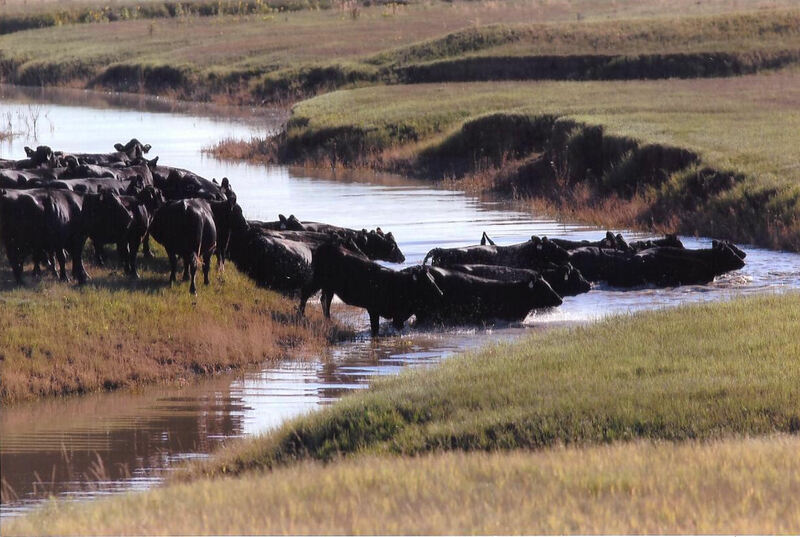 It’s been many years since Gould Ranch Cattle Company made Irish Black® and Irish Red® Cattle a key part of the operation. Our annual ultrasound records and herd data confirm the consistently outstanding carcass quality and excellent eating experience produced by our herd sires. Early maturity, low maintenance, easy temperament and longevity are all hallmarks of Irish Black® and Irish Red® bulls and cows. Other positive gene traits emphasized in this breed include calving ease, fertility, above average ADG and feed conversion, moderate cow size and high percentage of marbling in the meat. Because every beef producer’s goal is to consistently produce the best possible dining experience for consumers, we wanted to obtain an objective verification of the tenderness, flavor and juiciness of Irish Black® and Irish Red® beef. 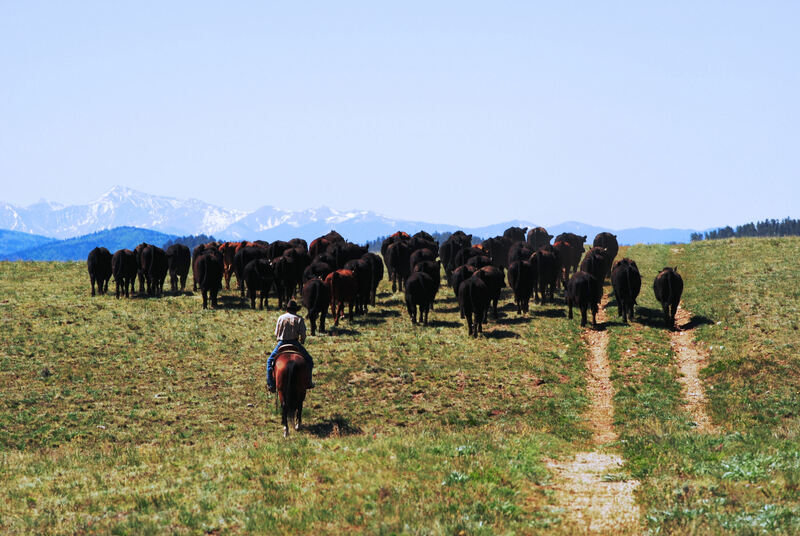 We have test fed and marketed meat from as many as 150 head of cattle from our own herd. The meat is sold with a guarantee of quality or money back. That practice – which sometimes led to so many meat orders we couldn’t fill them – has helped us ensure that our sires are consistently producing a quality dining experience. 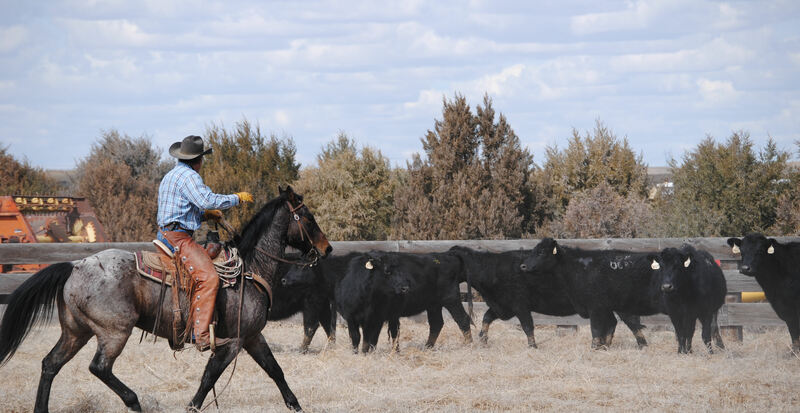 We hope you will take this opportunity to purchase Irish Black® and Irish Red® cattle and become a part of this new element of the beef industry. Idaho rancher and Gould Ranch Cattle Company bull buyer Brian Merriman says he likes “everything” about the Irish Black® bulls he’s purchased and the progeny they produce. Nebraska beef producer Leonard Adams was looking for moderate sized cows when he learned about the Irish Blacks. 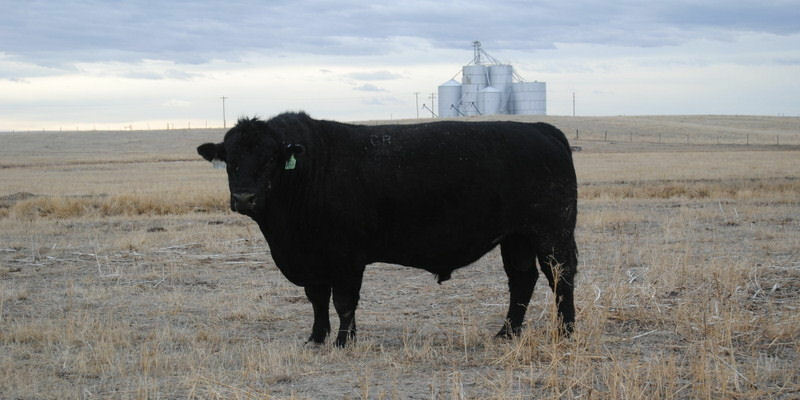 In addition to satisfying that need, Leonard found high fertility bulls that can cover between 60 and 75 cows with up to 94% conception rates. “I sell my calves through the sale barn and have never had negative feedback on Irish Black cross calves,” Leonard says. 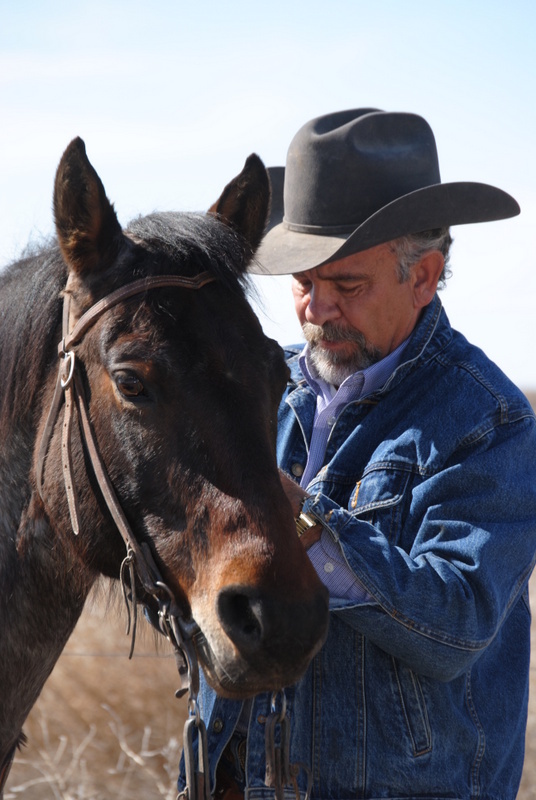 In the rough terrain found on his ranch, Midvale, Idaho, rancher Steve Sutton needs hardy animals. He says you have to see the vigor of the Irish Red calves to really understand their hardiness. Sutton has used a Charolais cross on his Red Angus cows for quite some time. He started using the Irish Red bulls on his replacement heifers for calving ease. Marketing times for his commercial calves generally fall between Christmas and New Year’s and around May 1. Gould’s veterinarian, Paul Chard, says his experience with the Irish Black and Irish Red bulls has confirmed the robust physical characteristics of the breed and their ability to thrive in rugged country. Chard doesn’t often see evidence of sickness in Gould’s herd and believes the bulls provide quality hybrid vigor in progeny. 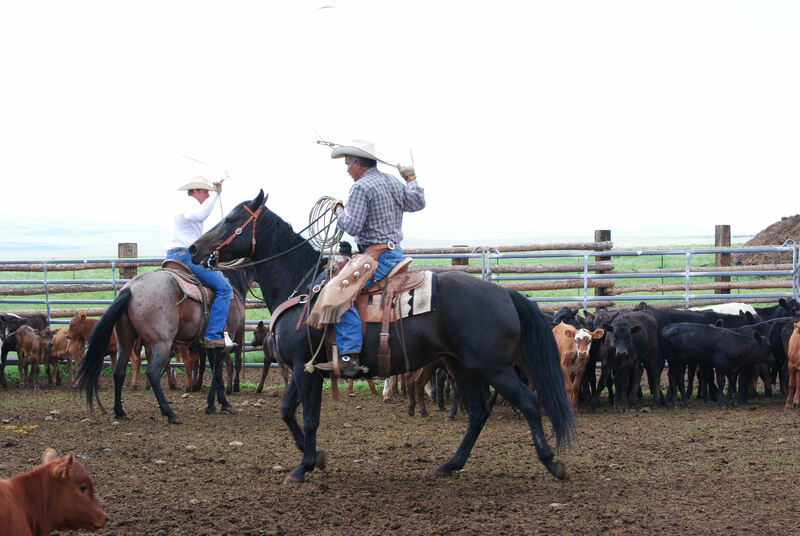 Along with the cattle, Gould Ranch Cattle Company also raise, train, show and sell AQHA horses. 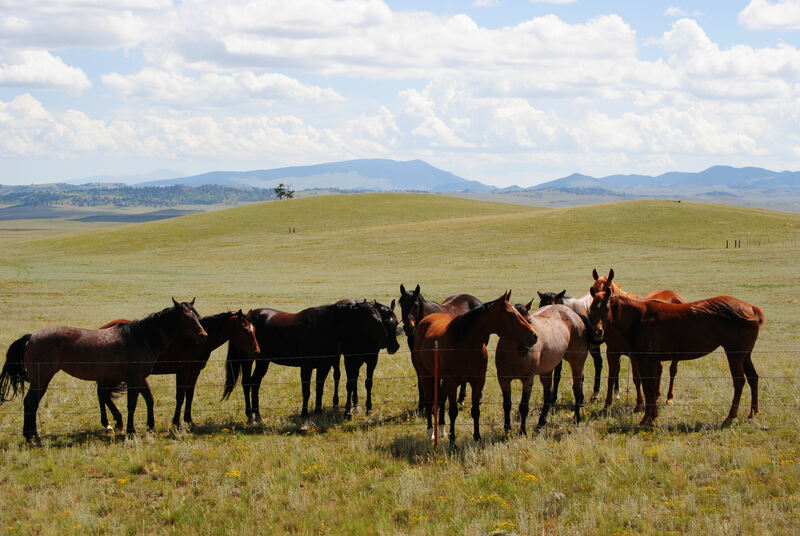 The Gould Ranch Cattle Company is part of the Ranching Heritage that the AQHA started in 2011. Thanks for visiting us here and we hope to hear from you soon!